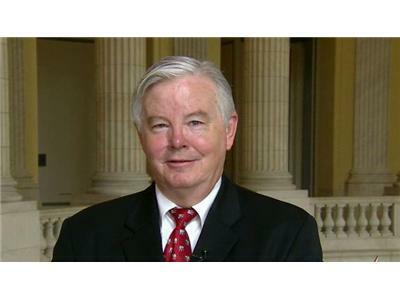 What did Congresman Barton have to say about Vice President Joe Biden's comments on China's "1 child policy?" Even more importantly, listen to the Congressman dissect the Presidents' regulatory culture and policies. During the interview the Congressman also revealed who he is supporting for President. Is it Governor Rick Perry, his colleague Congressman Ron Paul or someone else? 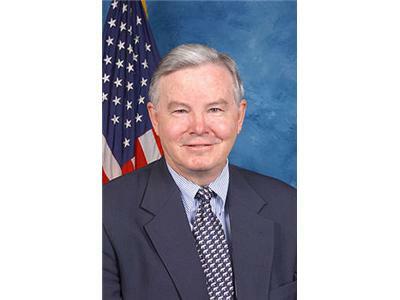 Congressman Joe Barton represents the 6th Congressional District of Texas.